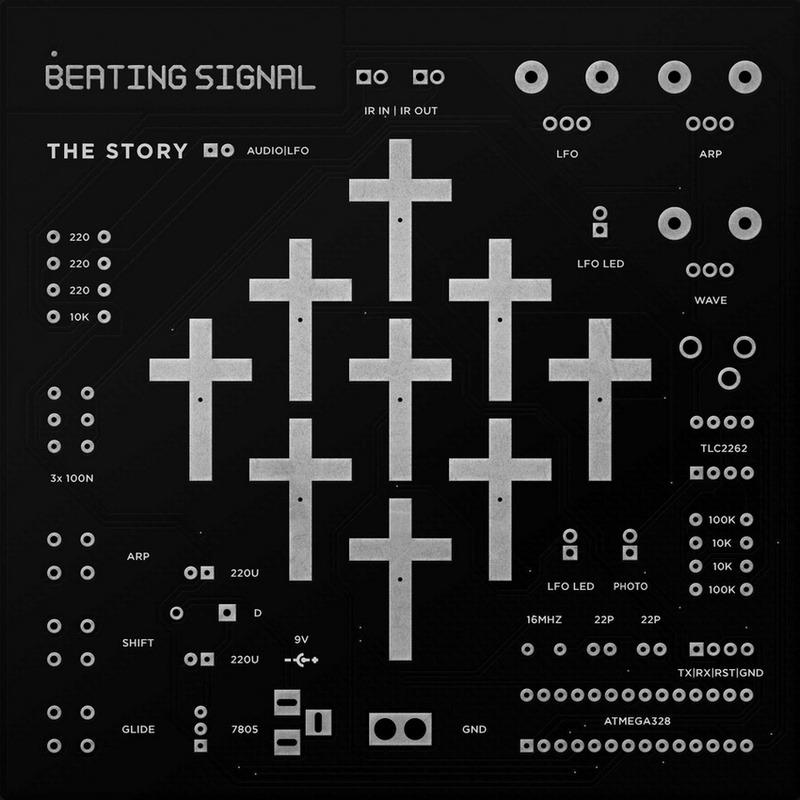 Beating Signal's new single 'The Story' out now !! The front cover artwork of the limited CD consists of a circuit board. After soldering some extra parts onto it, you'll get the upgrade: a working mini synthesizer! The digital version includes an exclusive ALIENARE remix.